You’ve Gotta Read This Description of Liam Neeson’s HARD POWDER | Birth.Movies.Death. In which Liam Neesons becomes a snow plow driver hell-bent on revenge. Look, we've known about Hans Petter Moland's Hard Powder for some time now. 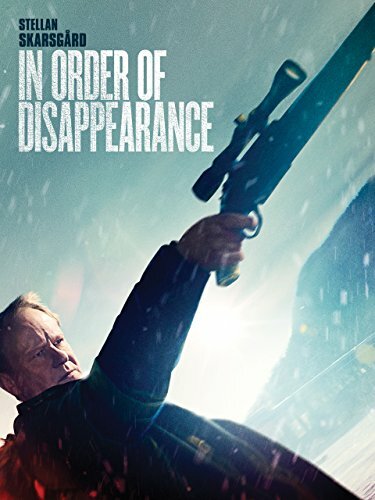 A remake of Moland's In Order of Disappearance, the film centers around a snowplow driver (played by Liam Neeson) seeking revenge on the criminals who murdered his son. Sounds a little goofy, maybe, but not totally ridiculous. "Neeson plays Nels Coxman, a local snowplow operator recently named Citizen of the Year of his small Colorado ski town for keeping the roads open through the winter. Nels’ quiet life with his wife (Laura Dern) abruptly spins out of control when their son is unjustly murdered by a local drug cartel. Taking the law into his own hands with only the tools of an outdoorsman and snowplow driver, Nels sets out to find those responsible but inadvertently ignites a gang war that threatens to engulf the town- unless he ends it first." Yowza. There is a lot to unpack here. Let's start with the fact that Neeson's character is named "Nels Coxman". In Moland's original film, the character (played by Stellan Skarsgård) was named "Nils Dickman", which strongly suggests this director knows precisely what kind of movie he's making. We also love the idea of Neeson's son having been "unjustly murdered" by a local drug cartel, an interesting change of pace from all those other revenge movies wherein a parent hunts down the animals who had every reason to murder their child. Another thing we love: the concept of a man "taking the law into his own hands with only the tools of an outdoorsman and snowplow driver". Our man might've thought learning to drive a snow plow was only good for the actual plowing of snow, but turns out those skills can also be used for murder and starting gang wars. Who'd a thought? In Order of Disappearance played Fantastic Fest a few years ago, to what I'm told was a very enthusiastic response. We're excited to see what Moland's latest version of the film looks like, and hope it delivers on the undeniable silliness contained in that plot synopsis. Hard Powder arrives on February 8th of next year. 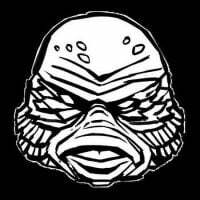 Stay tuned for more as it becomes available.